In the past few months, Nintendo confirmed that a new entry in the Pokémon series will be released on the Switch sometime next year. Very little is currently known about this game, and it seems like we may not hear more about it for quite some time. Following today Nintendo earnings report, the Japanese company shared some supplementary info, which also includes the release schedule for all upcoming Nintendo titles. Among the listed titles is the Pokémon RPG for Switch, which is now listed with a 2018 or later release date. 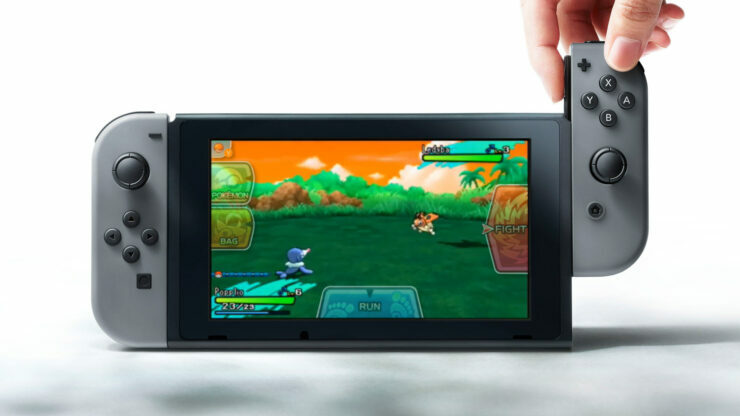 Back in December, Game Freaks’ Junichi Masuda briefly talked about how the Nintendo Switch and how players use the console will influence future entries in the series. Now that the console has been available on the market for over 4 months, the team will definitely have a better idea about this. No doubt Nintendo Switch is the future, but we will have to wait for it to come out to the market and study in what way can Pokemon benefit from it. When people get it, we will have to analyze how people use it and then think about how to develop future Pokemon titles and how to take advantage of the new console. The Pokémon RPG for Nintendo Switch will release in 2018 or later. We will keep you updated on the game as soon as more comes in on it, so stay tuned for all the latest news.